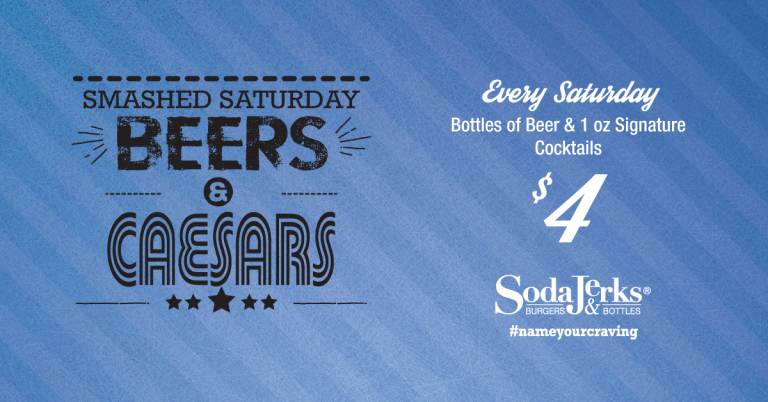 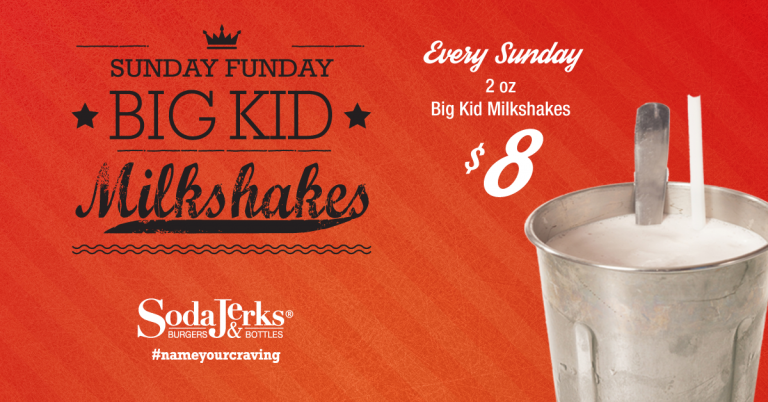 At Soda Jerks, we are proud to provide a life-changing opportunity with our burger restaurant franchise. 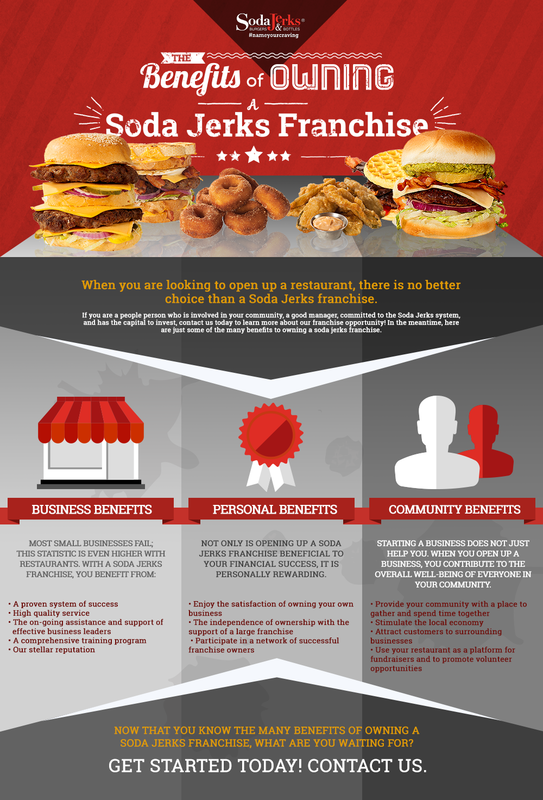 Whatever your goals are for opening up a franchise, Soda Jerks offers a variety of benefits you are sure to enjoy. 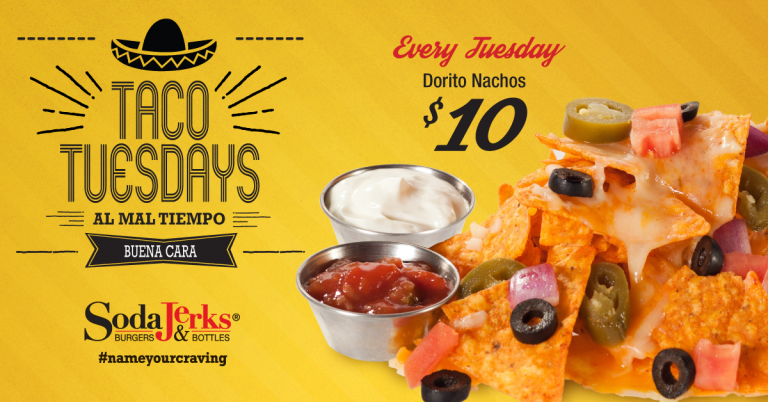 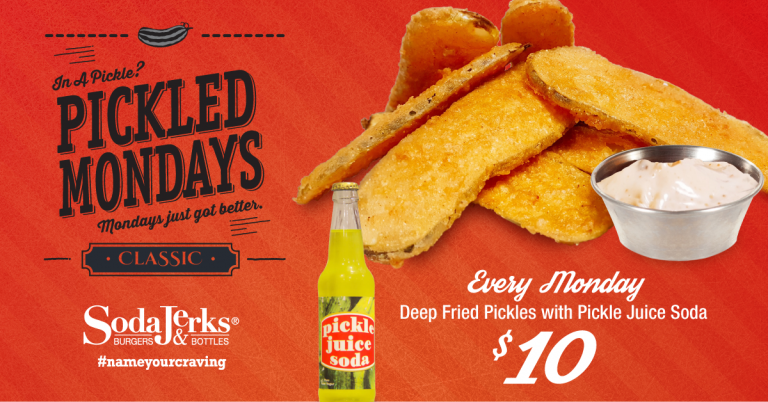 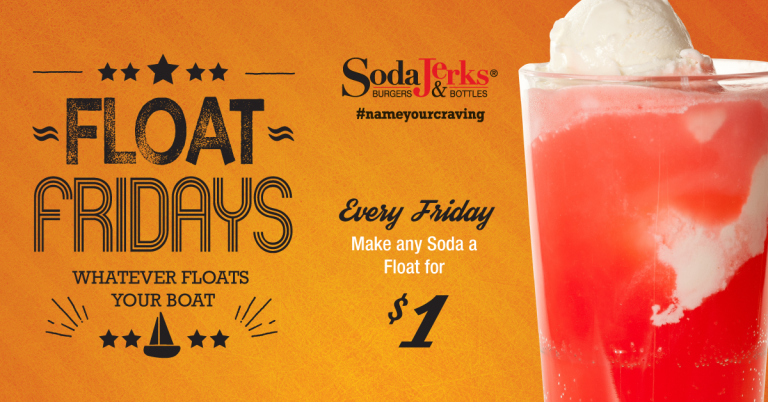 Look below for more information on the benefits of owning a soda jerks franchise.